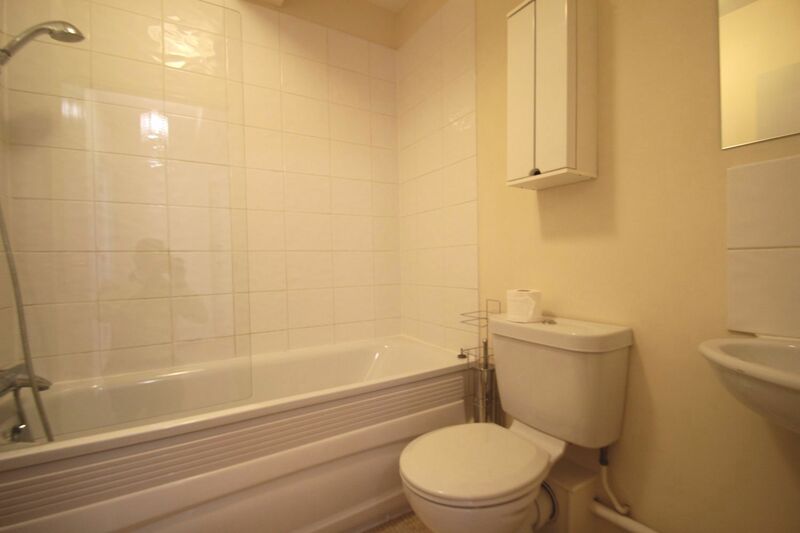 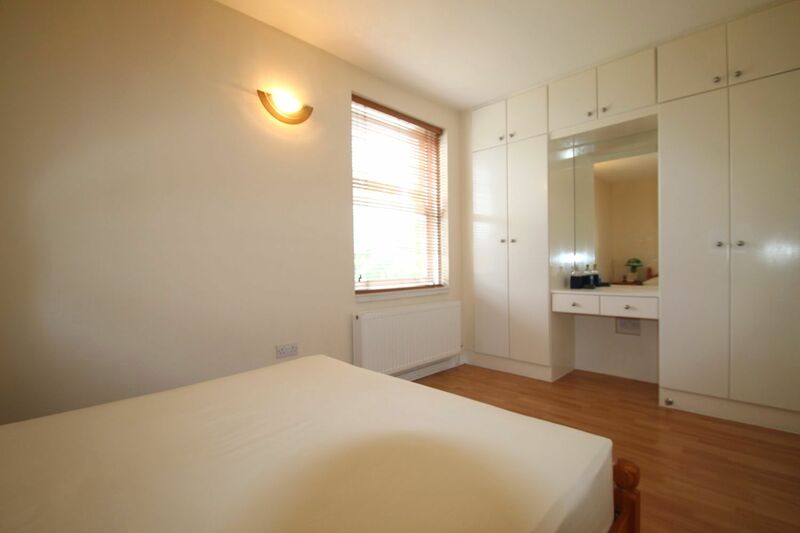 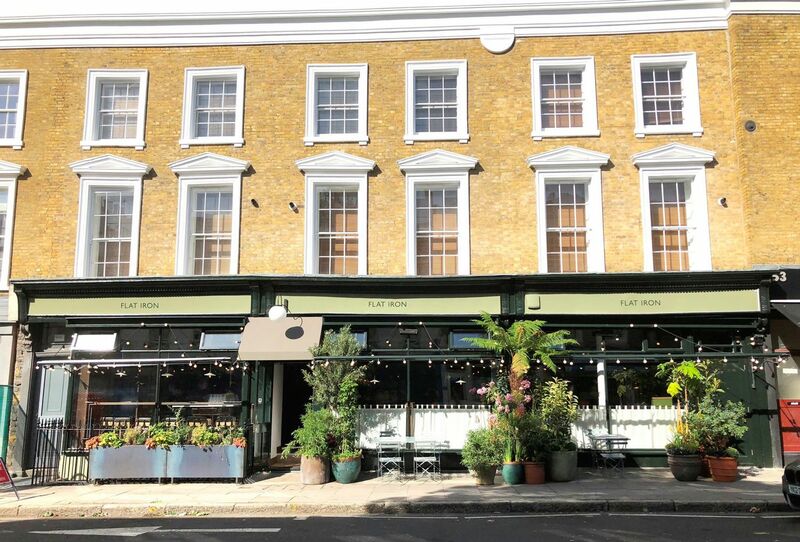 This superbly newly refurbished one bedroom property is located on Caledonian Road. 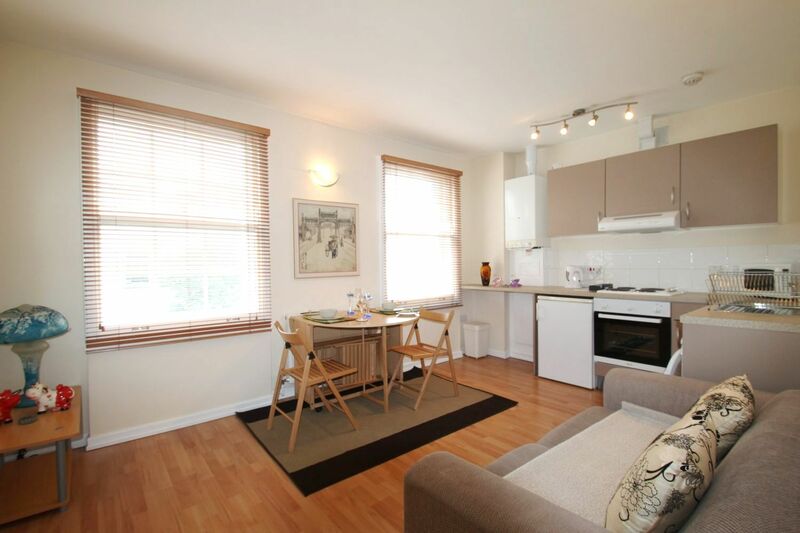 The apartment offers large sash windows and high ceilings, a new kitchen with modern appliances, bathroom with tub and shower unit, wood flooring and custom made wardrobes that fit the room. 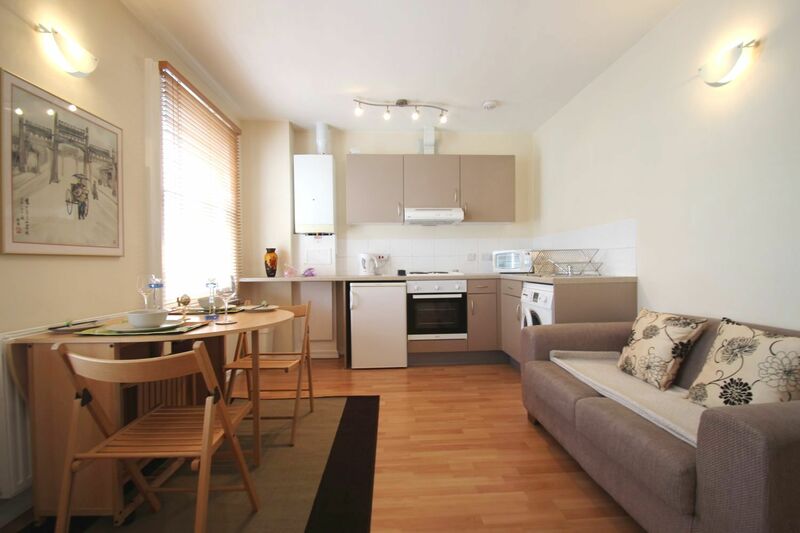 The apartment is in a private block of flats and is located a few minutes walking distance from Kings Cross and St. Pancras station. 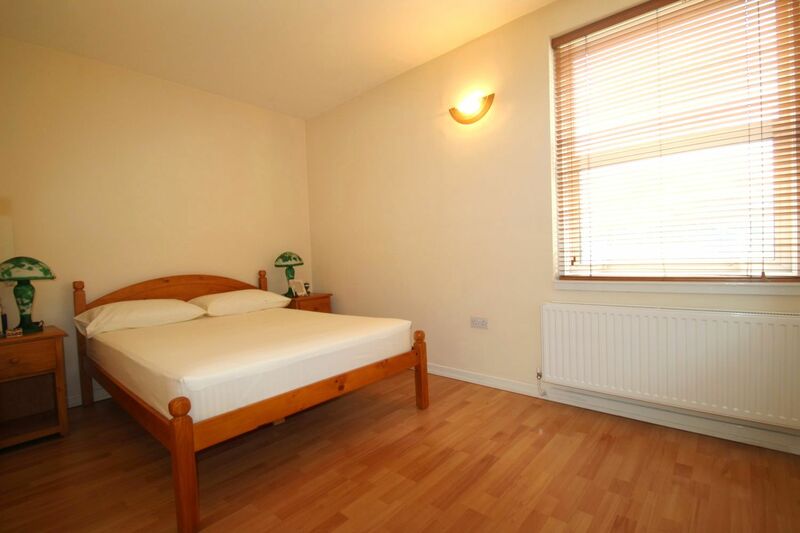 The property comes furnished and is available now, viewings are highly recommended.